Alexander Maksik is unfortunately no longer able to appear at the Iceland Writers Retreat in April 2019. 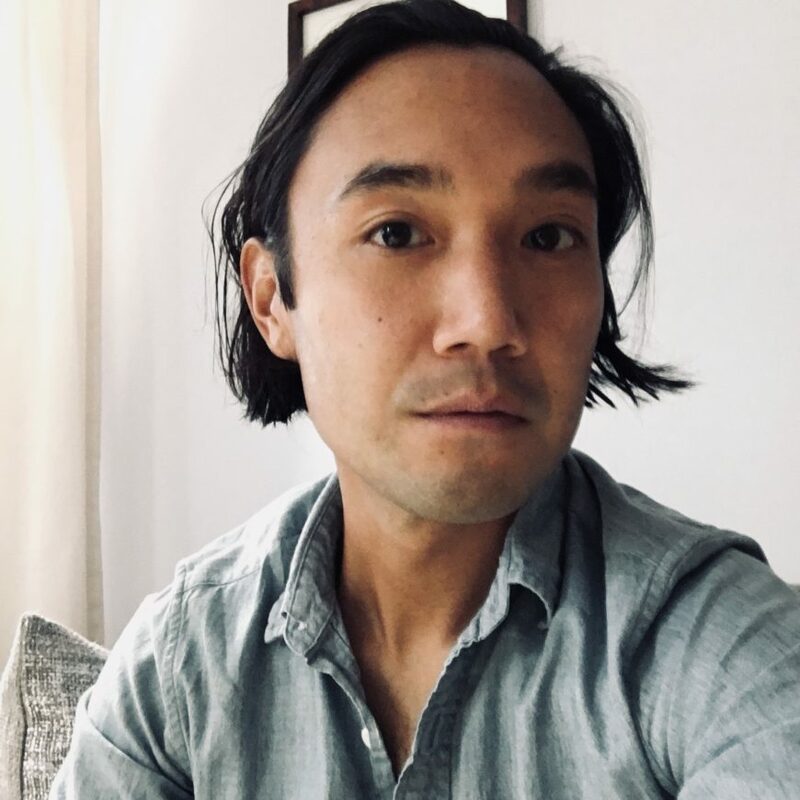 Harvard University lecturer Paul Yoon will instead lead the same workshops that Alexander was scheduled to teach. We apologize to our participants for any inconvenience and look forward to meeting Paul. Ann Hood is the author of the bestselling novels The Knitting Circle, The Obituary Writer, and The Book That Matters Most as well as two memoirs, Morningstar: Growing Up with Books and Comfort: A Journey Through Grief, which was a NYT Editors’ Choice and named one of the top ten non-fiction books of 2008 by Entertainment Weekly. She is also the author of the YA novel She Loves You, Yeah Yeah Yeah and a ten book series for middle readers, The Treasure Chest, which has recently been optioned for television. Hood’s short stories and essays have appeared in many publications, including The New York Times, The Atlantic, The Paris Review, National Geographic Traveler, Food and Wine, Tin House, and The Washington Post. Her most recent book is Kitchen Yarns: Notes in Life, Love and Food. Ragnar Helgi Ólafsson is a writer and visual artist, living and working in Reykjavík. 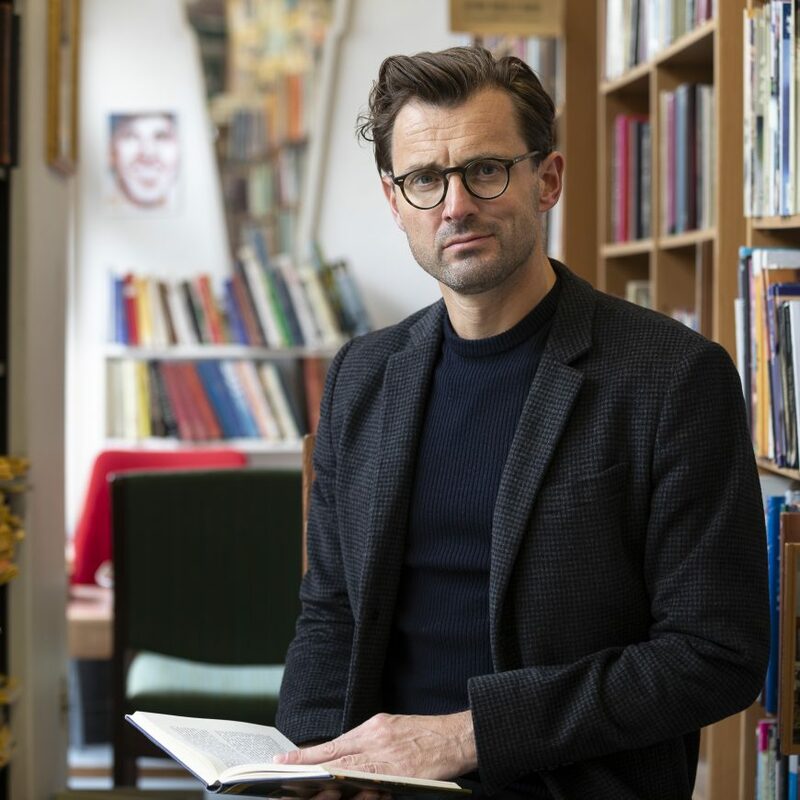 A poet, playwright, and author of both novels and short story collections, his work has received the Tómas Guðmundsson Literary Prize and been nominated for both The Icelandic Literary Prize and The DV-Culture Prize. Ragnar is active in the field of visual art producing performances, text-based works and digital installations often dealing with the elementary banalities of the human condition: the connections between oneself and others, poetry, time and memory. He also runs a small publishing house Tunglið forlag, which publishes a handful of books of poetry and fiction per annum, available only at special events on the night of the full moon. Alexander Maksik is the author of the novels You Deserve Nothing, A Marker to Measure Drift and Shelter in Place. 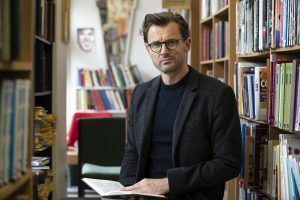 The recipient of a Guggenheim Fellowship, a Pushcart Prize and The Andrew Lytle Prize, he’s co-director of the Can Cab Literary Residence in Catalonia, Spain. Please note that Emma Straub and Jón Gnarr are unfortunately no longer able to appear at the event in April; we apologize for the inconvenience. 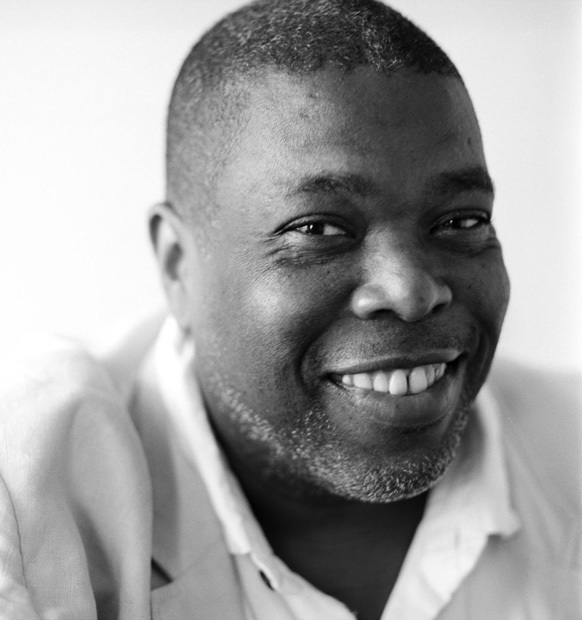 We regret to announce that Hilton Als is no longer able to attend the Iceland Writers Retreat in April. All participants who were scheduled to attend his workshops will be invited to select a new class. Iceland Writers Retreat apologizes for the inconvenience. We are profiling some faculty and alumni leading up to the 2018 Retreat. Adania Shibli will be a faculty member at our 2018 Retreat in April. 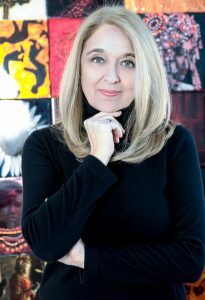 She will be teaching two workshops, Writing with Paintings and Secondary Elements, which you can learn more about the workshops she will be teaching here. Have you ever participated in a similar kind of retreat, either as faculty or as a participant? If yes, how did the experience benefit you and/or your writing? In fact my work in academia, rather than the field of writing, has allowed the occurrence of such retreats. Participants in my courses and I would meet over the period of a few days. We would start by expressing urgent questions related to the process of writing, and which are of concern for each one of them. Then we try read texts that could further reflect on such questions. Alongside, we would go for walks to places of the participants’ or my choice. In that sense, these were retreats from the daily life of each of them, yet not from life itself. We try, as a matter of fact, to see the extension of their thoughts and questions in lived experiences that out of the way of their daily lives. This results with creating shared fields of intimacy that in my view are an essential part of writing. Eventually it feels as if writing becomes alive; making such retreats a rare occasion to experience that by the participants and for me alike. This is as well what I most look forward to sharing with others in any such retreats. Is there a particular piece of writing advice (or a writing exercise) you would like to share with our followers? Never let a day pass without writing; to maintain writing as a daily practice; writing throughout the day, even if only a sentence every few hours. It is an advice that I try to give myself as well. What and/or who do you find inspiring? I find speaking less is very inspiring. How has writing influenced your life? Writing in my case had taught me how to live, and probably how to love. What do you find to be your biggest challenge in your writing life? The relation to language and words are most challenging and intriguing. One relation which is often encouraged is instrumental use: we use words to tell something. We get used to treat language in this way through speaking, where we are rarely allowed to babble, stammer or stutter. When we do so, we are ridiculed, mainly because we take language away from the single role forced on it to express things efficiently. Personally I find such instrumental use is reducing the potential of language, as instrumentalism reduces the potential of anything else. This said, I try in the process of writing to explore dimensions of language beyond that, something that is very difficult, after such dimensions have been repeatedly suppressed. I’m in anticipation of starting a new novel that might be written against the background of what I shared here. Adania Shibli (Palestine, 1974) currently lives in Jerusalem and in Berlin. She has written novels, plays, short stories and narrative essays. She has twice been awarded with the Qattan Young Writer’s Award-Palestine in 2001 on her novel Masaas(translated into English as Touch. Northampton: Clockroot, 2009), and in 2003 on her novel Kulluna Ba’id bethat al Miqdar aan el-Hub (translated into English as We Are All Equally Far from Love. Northampton: Clockroot, 2012). She has also edited a Dispositions (Ramallah: Qattan, 2012), an art book about contemporary Palestinian artists. Her latest is the novel Tafsil Thanawi (Minor Detail, Beirut: Al-Adab, 2017). Shibli is also engaged in academic research and teaching. Since 2012 she has been a visiting professor at Birzeit University, Palestine. 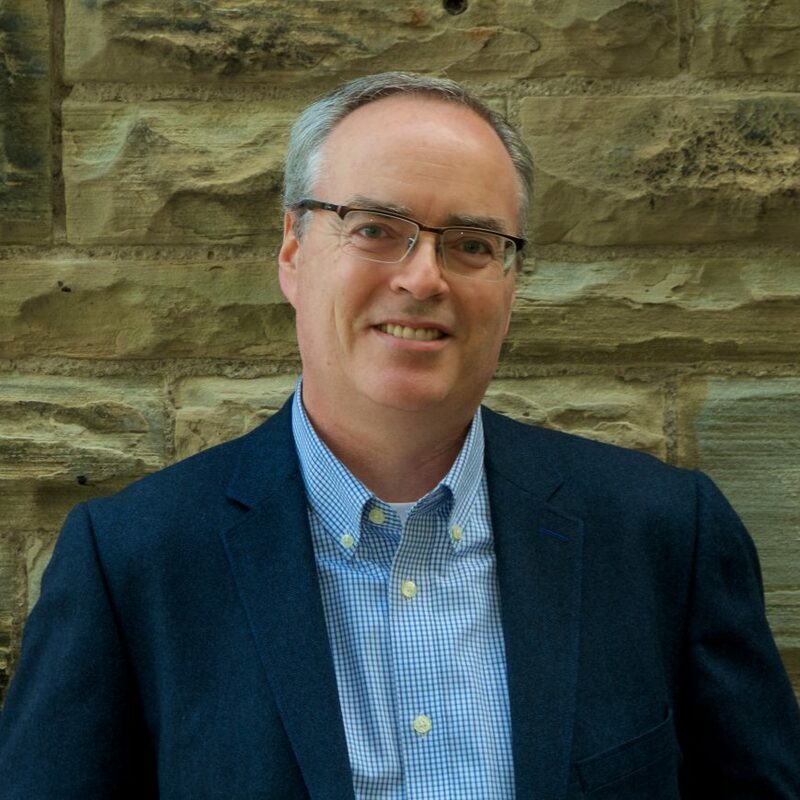 A two-time winner of the Stephen Leacock Medal for Humour, Terry Fallis is the award-winning author of six national bestselling novels, including his latest, One Brother Shy, all published by McClelland & Stewart. The Best Laid Plans was the winner of the Leacock Medal for Humour in 2008, and CBC’s Canada Reads in 2011. It was adapted as a six-part television miniseries, as well as a stage musical. The High Road was a Leacock Medal finalist in 2011. Up and Down was the winner of the 2013 Ontario Library Association Evergreen Award, and was a finalist for the 2013 Leacock Medal. His fourth novel, No Relation, was released in May 2014, debuted on the Globe and Mail bestsellers list, and won the 2015 Leacock Medal. His fifth, Poles Apart, hit bookstores in October 2015, was a Globe and Mail bestseller and was a finalist for the 2016 Leacock Medal. One Brother Shy was released in May 2017 and became an instant bestseller. The Canadian Booksellers Association named Terry Fallis the winner of the 2013 Libris Award as Author of the Year. How did you originally get involved in the Retreat? It was a conversation with a friend, the fine Canadian writer, Allison Pick that introduced me to the Iceland Writers Retreat. She was on the faculty in 2015 and raved about the experience. And that was all it took. I researched the retreat and was very impressed with the program, the people, not to mention Iceland. As a closeted chess fan, I’ve read so much about the 1972 World Chess Championships in Reykjavik when Bobby Fischer defeated Boris Spassky. Then I read about Iceland’s strong literary culture and became slightly preoccupied—okay, “obsessed” is likely the better word for it—with somehow getting myself to Iceland for the retreat. So I proceeded to wage a two-year relentless campaign to elevate my profile in the right Icelandic circles trying not to look like I was waging a two-year relentless campaign. I’m sure Eliza wondered about my casual, friendly emails sent at strategic junctures. So you can imagine my excitement when the call came. I’m thrilled to be a part of this celebrated gathering in such a literary city. Yes, I’ve attended many writers festivals, workshops, and retreats over the years and have almost always enjoyed myself and learned something, too. Anytime I can commune with other writers, be they aspiring or established, I’m inspired. Writing is a rather solitary pursuit, so the chance to hang out with, and learn from, other writers always leaves me energized and motivated to dive back in to whatever novel I’m writing at the time. I think most writers need to recharge their creative batteries periodically. Festivals and retreats help me do that. But seldom is the cultural and geographic backdrop quite so stunning as will be in Iceland. What are you most looking forward to about the Retreat? Well, I’m leading two workshops, one on how to outline your novel, and the other on humour writing. I hope to impart some advice in those areas, but more broadly speaking, I’m often asked how I find the time to write when there’s so many other demands on our time including our families, our day-jobs, and the need to eat and sleep periodically. I think if you really want to do something—like write a novel or a short story—you can always, somehow, some way, find the time to make it happen. It requires commitment, belief, and some time management skills. (It occasionally helps if you are also a little deranged.) And when your desire to write overpowers the forces in your way, you may find as I did, that the writing doesn’t actually feel like work. It simply feels like it’s what you’re supposed to be doing. Don’t get me wrong. Intellectually, I know that writing is in fact work—difficult, taxing and sometimes frustrating work. It just doesn’t feel like work when you’re doing something you love, or have wanted to do for a long time. So take that all-important next step. Make the move from wanting to write, promising to write, planning to write, and actually start to write. I’ve always been inspired by polymaths—those rare people who were born with an extra helping of curiosity and have amassed knowledge, insights, and understanding across a dizzying array of subjects. Leonardo Da Vinci, Alexander Graham Bell, Thomas Edison, Benjamin Franklin, even Stephen Fry might be examples. Curiosity is such an important asset for writers, and it is the gift that keeps on giving. Relatively speaking, I came to writing novels quite late in life. I didn’t write my debut novel until I was 45 years old, and that was 13 years ago. Yes, I know, I don’t look like I’m in my late fifties. It’s a cross I must bear. So I’ve spent the last decade or so trying to make up for lost time. If you had told me back in 2006 that in 2018 I’d be just finishing writing my seventh novel, I’d have suggested you check your medication. Becoming a novelist changed my life in many ways. Most of all, becoming a writer has made me extraordinarily happy. I suspect I’m not alone in this, but I think finding the time and energy to sustain a disciplined writing life in the midst of everything else I have on my plate can be a considerable challenge. It is also difficult to strike the perfect balance between promoting your previous novel and writing your next one. Obviously, both are important. Both take time. Both yield rewards. But it divides your time, your mind, and your life. And that can be tiring. I am currently writing my seventh novel, If at First You Succeed. In fact, if all goes well—oops, I may have just jinxed myself—I should have the manuscript nearly finished by the time we land in Reykjavik. Any final comments you’d like to share with our followers? Storytelling is an ancient and noble calling. It may be a tough life—okay, it’s definitely a tough life—but the rewards are many. I’ve never worked harder, yet I’ve never been more fulfilled. I’m so thrilled to visit Iceland and I look forward to a wonderful, productive, and enlightening retreat with so many fine writers. I have no doubt that I’ll learn more and take away more from this experience than I can possibly offer in return. But I’m going to try! 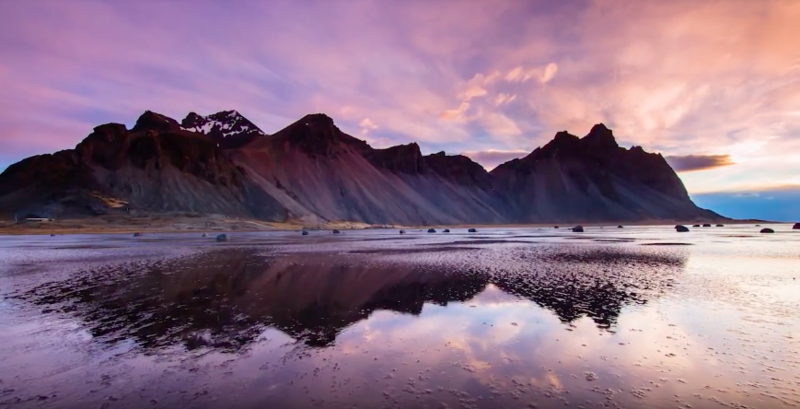 The team at Promote Iceland spoke to some of Iceland’s most notable authors about the country’s literature and what inspires them. From Hallgrimur Helgason’s assertion that “Iceland keeps us creative” through its volcanic activity and developing landscape to Sjon’s explanation of the creativity required when working with a medieval language, there is much to learn about the Icelandic publishing industry, especially from those working in it. 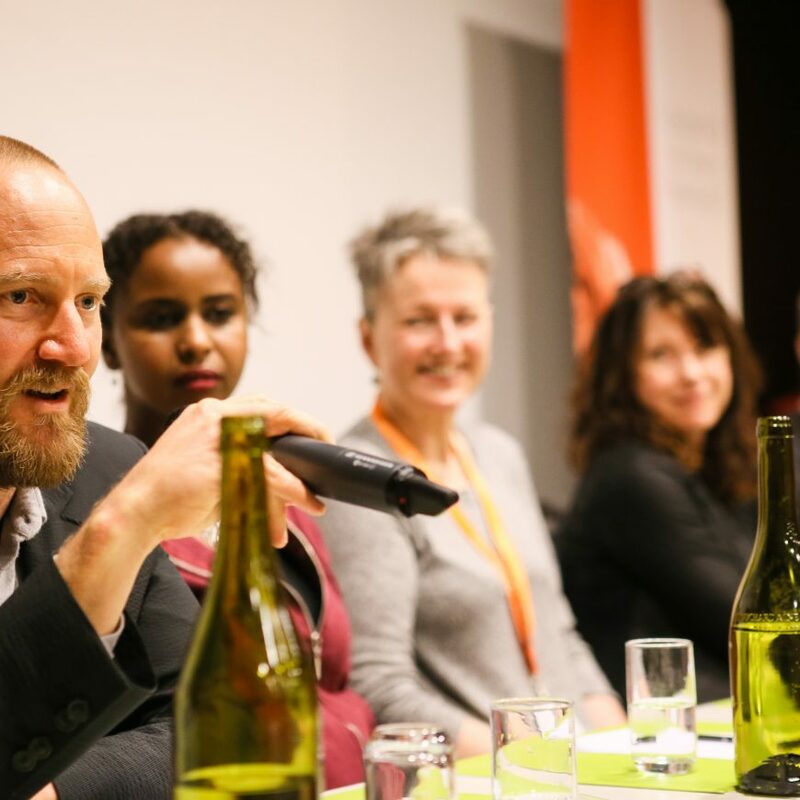 All the authors featured in the video have appeared at the Iceland Writers Retreat, including Hallgrimur Helgason and Andri Snaer Magnason who will be leading workshops this April. You can learn more about the workshops they will be leading here. 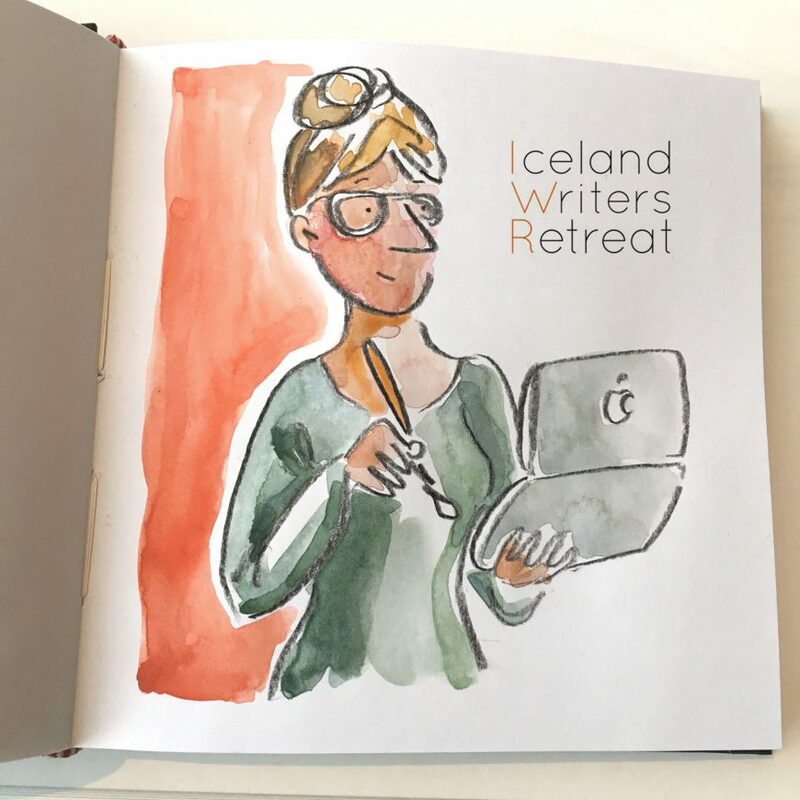 Iceland Writers Retreat brings together writers from around the world for five days of learning, exploring, writing, and creative inspiration. Along with being from diverse backgrounds, writers are working across multiple styles of writing, and as such, the Retreat aims to offer a mix of workshops that can apply across genres as well as deep delves into specific forms of writing. Each faculty member will teach two workshops, usually with a mixture of seminar discussion and exercises. For the 2018 Retreat, workshop options include exercises in establishing voice, outlining a novel, and learning to edit your work. Some classes focus on sensory writing, while others teach how to write a book review. From travel writing to dissecting the art of the scene to explorations of wickedness, there are surely workshops for any kind of writer. The full list of workshops (and their descriptions) are now posted on our About the Retreat page. With such fascinating classes, and high-calibre Featured Authors, the only problem now is narrowing down what to register for! 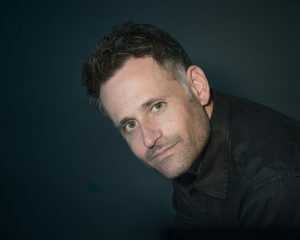 Chris Cleave, award-winning British novelist, was a faculty member at the fourth Iceland Writers Retreat. In his typical self-deprecating yet good-natured humour, he led a workshop on criticism: how to get it, how to seek it out, and what to do with it once you have it. The fourth Iceland Writers Retreat has just come to an end. While we sift through the photos and memories (a detailed post will be coming soon! 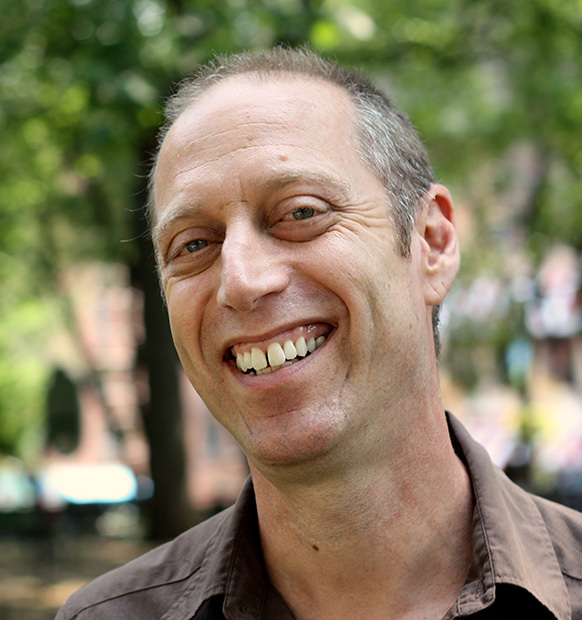 ), check out this column by our faculty member David Lebovitz, who led small-group workshops on putting personality into food writing and on how to write a cookbook. 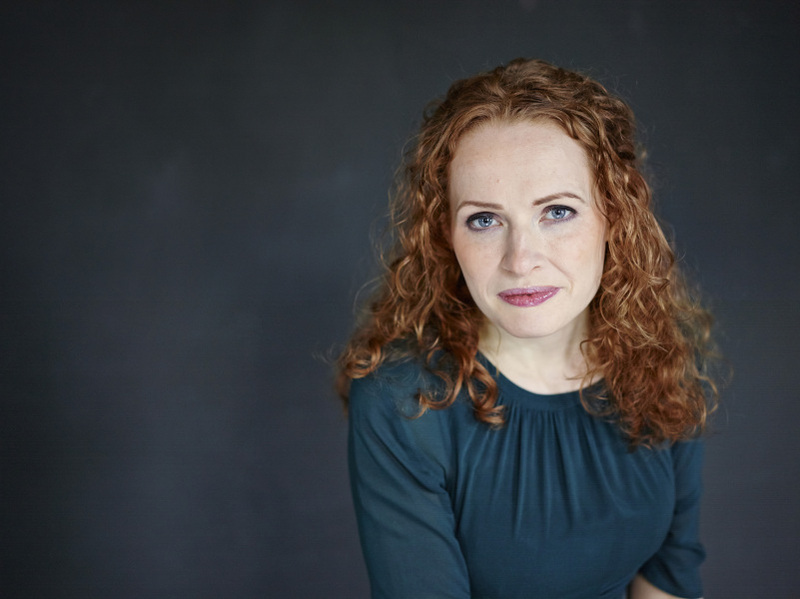 Last year, British novelist, broadcaster, and historian Kate Williams gave readings and hosted two workshops at the Iceland Writers Retreat. As the 2017 retreat rapidly approaches, she recalls the highlights of her stay in Iceland and gives future attendees a glimpse of what to expect from the Land of Fire and Ice. Kate, describe some of your favorite parts about the Iceland Writers Retreat. What did you enjoy most about the event last year? I loved meeting the wonderful participants and hearing their brilliant ideas for books – and our reading evenings – the British Ambassador came to one! What were your impressions of Iceland? What struck you most about the country and its people? Iceland is a place that leaves a lasting impression on people for many reasons. How, if at all, has your writing changed since visiting the country? Iceland makes you more aware of the myths in the landscape. There were definitely secrets in the stones…. What do you like most about working as a broadcast journalist, television personality, professor, historian, and novelist? How do you juggle such distinctly different roles and still find time to write? Hmm! I am very lucky to have so many demands on my time and am so fortunate to be able to do what I love every day. But I do admit that things fall down by the wayside. I dread being asked by TV companies to film me at home as there are piles of books everywhere…. You’re an avid author of historical fiction and have appeared in several television documentaries about historic events and time periods. If you could travel back in time, which time period would you choose to visit, and why? I’d have to come to Iceland in the true times of the Vikings! And I have a lot of questions to ask of the subjects of my books, Emma Hamilton, Queen Victoria, Empress Josephine. As a regular television commentator on the royal family, can you share with us some little-known facts about the Queen of England and her kin? If you are talking to the Queen and she moves her handbag to the other arm – that’s your signal to make a graceful exit. By doing so, she is usually signaling to a lady in waiting or similar person to come and whisk her away so your conversation is about to come to an end! What projects are you currently working on? What can we expect to hear/see from Kate Williams in the next year or two? My final book in my trilogy about an Anglo- German family – I am currently correcting it and it is due out at the end of the year. Life in the 30s in the run-up to war…..
Say something about yourself that people might be surprised to know. I am afraid of sponge. I have got better on it and I don’t mind bath sponges these days but I hate mattress kind of sponge! 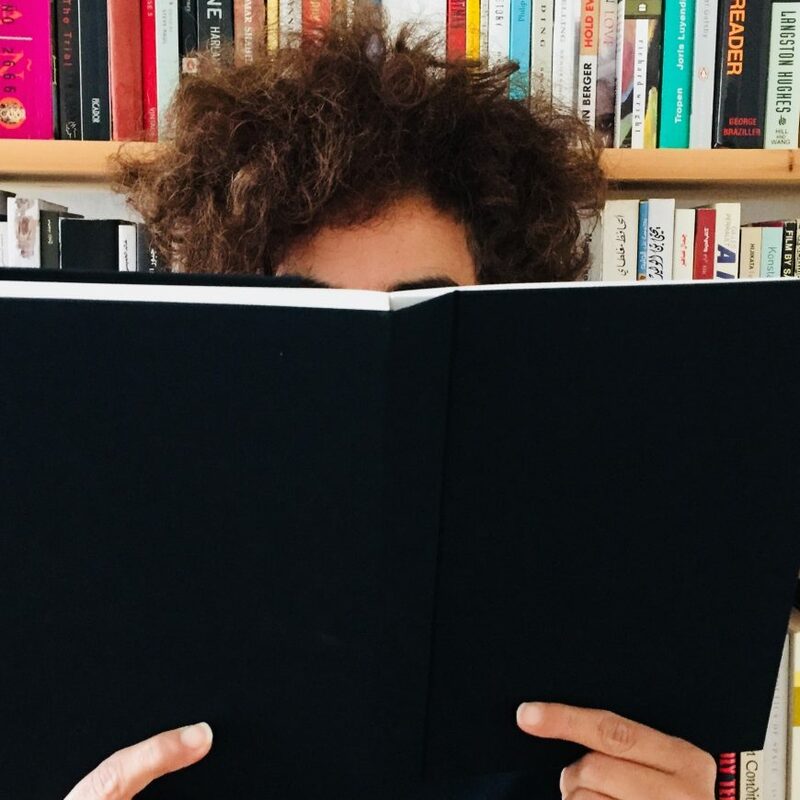 Who are some of the authors on your reading list right now? Now that you’ve experienced Iceland firsthand, what book would you recommend future IWR attendees read before coming to Iceland to write and gather inspiration? Independent People [a novel by Icelandic Nobel laureate Halldór Laxness] is a wonderful book. I love more recent engagements with Iceland, Hannah Kent …and Sarah Moss’s memoir of a year living in Iceland post the economic crash fills me with envy – the thought of living for a year in your beautiful country! The Iceland Writers’ Retreat is the most inspiring experience – don’t miss it!